One dentist, Dr. Blank, not someone different every visit. We care for you in a kind manner, not like a number. Not a corporate dental office chain. Private Practice. Not an insurance clinic. 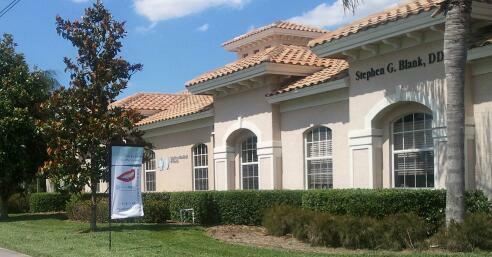 Health Centered Dental Care by a team that cares about healthy dental results. Dr Blank will donate $1 to the CASTLE to help prevent child abuse. 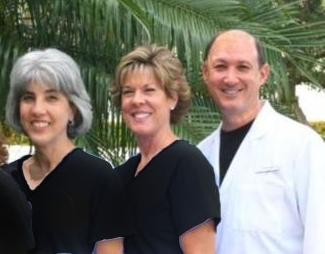 Please "LIKE" Our Facebook Page for Outstanding Dental Cases. 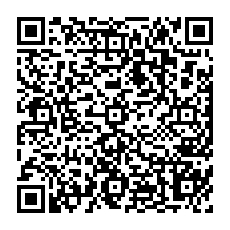 Scan the QR code to save the office contact info in your smartphone.